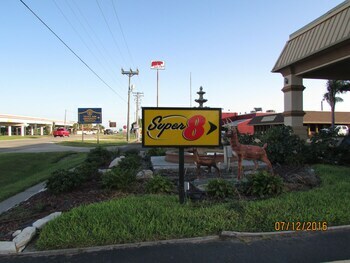 With a stay at Super 8 by Wyndham Kingsville in Kingsville, you'll be within a 10-minute drive of L E Ramey Golf Course and Kingsville Naval Air Station. Featured amenities include a business center, express check-out, and complimentary newspapers in the lobby. Free self parking is available onsite.